At Hedgehog Design, we specialize in translating our customers' ideas into beautiful furniture. Every piece that we design for a customer is made to order – a "client-specific" furniture design – handcrafted the old fashion way with quality materials and fine workmanship. 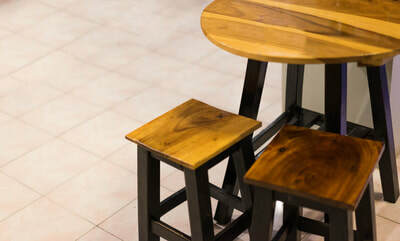 You don't have to be a furniture designer to work with us - we understand that design is a bit of an evolution. 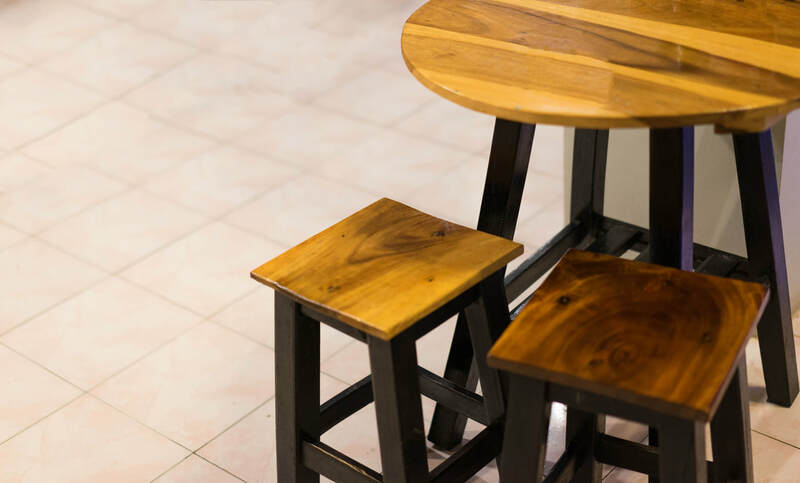 Whether it's a modification of a previous design or an original concept, Hedgehog Designs can custom fabricate the ideal furniture design for your next project. 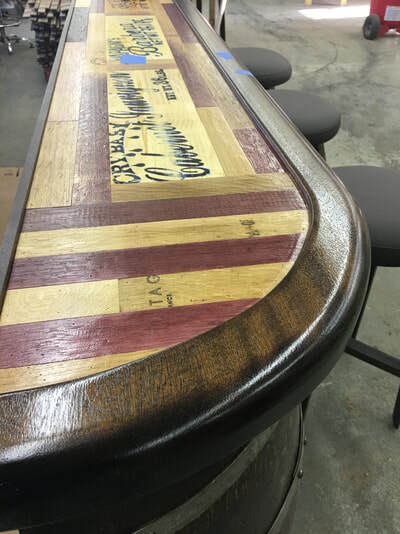 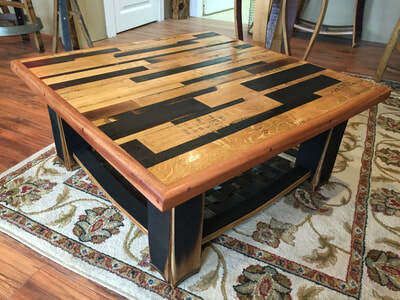 Ranging from classic to contemporary designs, Hedgehog Designs can manufacture furniture out of Reclaimed Materials including Locally Sourced Lumber, Salvaged Materials and Reclaimed Wine & Whiskey Barrels. 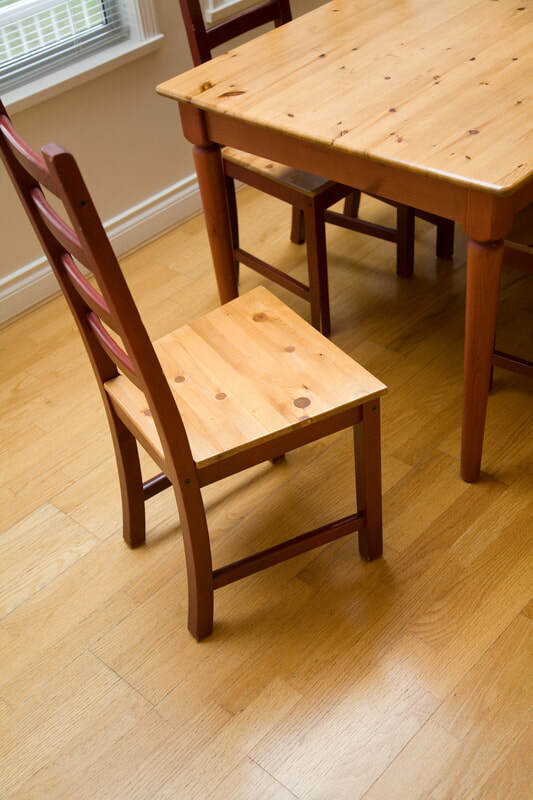 The photos shown on our site are a sampling of the work we’ve done, and of what we can do. Bring us your ideas and we will create a completely custom piece for you! 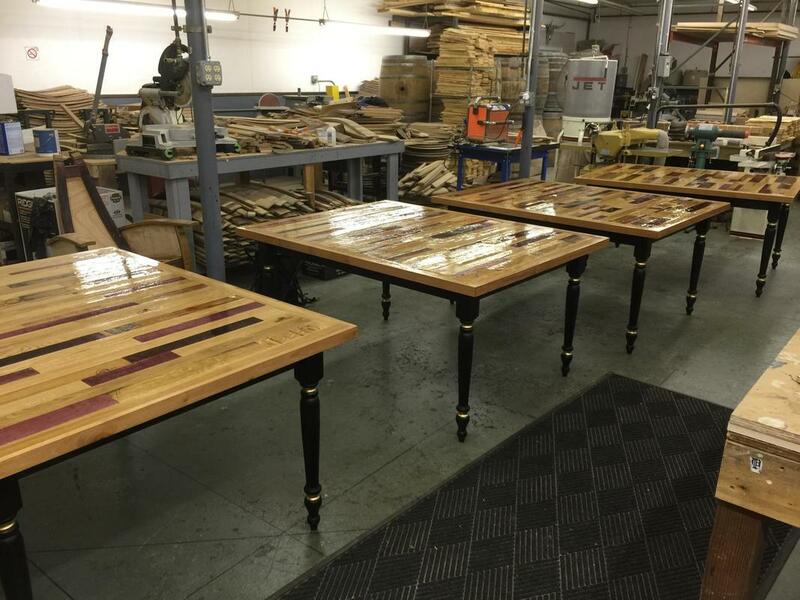 We Welcome Visitors to our Workshop and Show Room!